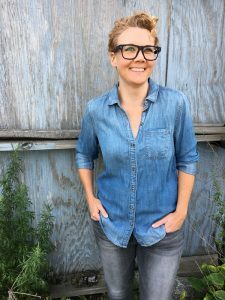 Kelly J. Ford is the author of Cottonmouths, named one of 2017’s best books of the year by the Los Angeles Review. Her work has appeared in Post Road Magazine, Black Heart Magazine, Fried Chicken and Coffee, and Knee-Jerk Magazine. She is an instructor for GrubStreet Writing Center and an IT project manager. She also appears on Grepcast, a weekly podcast covering technology and technology adjacent topics from TSP LLC. Kelly is Arkansas bred and Boston based. Represented by Patricia Nelson at Marsal Lyon Literary Agency.